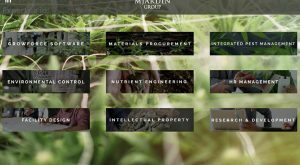 MJardin Investment has set its sights on the country’s northern neighbor as it prepares to legalize recreational marijuana. A locally based edible company known for its chocolates has added vitamins, herbs and CBD to mark its entry into the health market. 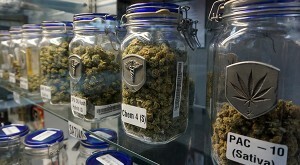 Creditors keep chasing a shuttered marijuana retailer that borrowed more than $1 million at credit card-type interest rates. 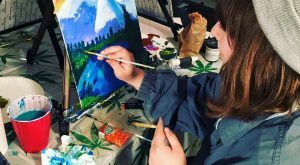 Although the boozy version is a quickly growing trend, cannabis painting classes are gaining momentum as two locally based businesses lay down the first brush strokes. Bob Hogan is now starring in national TV ads for his locally based law firm, trying to reach a growing pool of potential cannabis entrepreneurs. 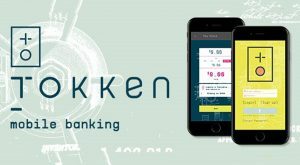 Dispensaries can use the software’s data – assembled from dispensaries, public data and secret shoppers – to push products based on the habits of nearby customers. 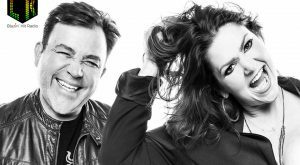 The dispensary chain, among the largest in the state, last week debuted an online morning show hosted by 15-year radio veterans Larry Ulibarri and Kathie J. 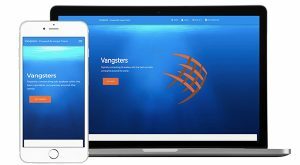 The new version of the app will connect facets of the cannabis industry including growers, edible brands and cultivators, and will launch in September.